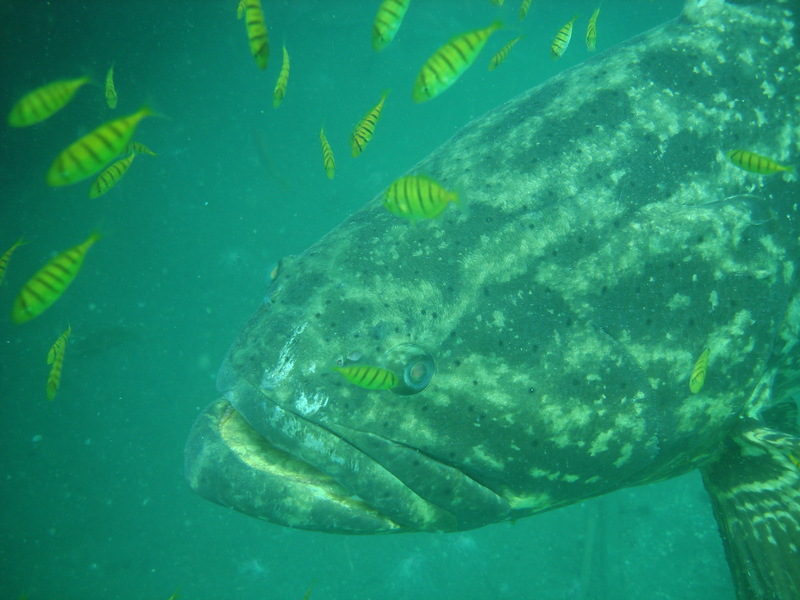 Groupers are very vulnerable to overfishing and their reduction may result in severe changes in marine ecosystems where they act as top predators. To assess the conservation status of the Pacific Goliath grouper in two marine reserves of the Colombian Pacific we will collect, for the first time, baseline fisheries and life history data for this critically endangered species. To achieve this we will use local fishermen's traditional knowledge and standard techniques used in fisheries biology. Our findings are expected to help stakeholders and decision-makers in the design of conservation strategies aimed at preserving this emblematic species.